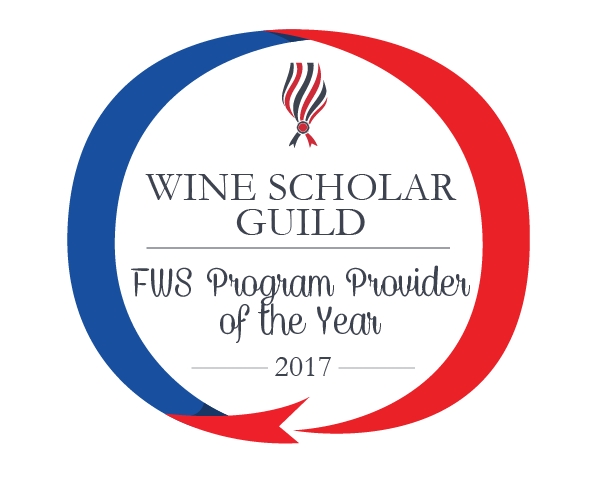 Wine Scholar Guild honors West London Wine School as 2017 French Wine Scholar™ (FWS) Program Provider of the Year! FWS Program Provider of the Year rewards professionalism and perfectionism in the business of wine education and delivery of the French Wine Scholar study & certification program. Judging criteria includes student volume, facilities, student evaluations and the overall profile of the course offerings given by that learning institution. These factors, together, create an award-winning environment of academic rigor and excellence. Kudos to Jimmy Smith, FWS, owner & head tutor of West London Wine School! Tell us about your Wine School… When did you launch it? What courses are you offering? In your opinion, what distinguishes the French Wine Scholar program from other certification programs available in the UK? FWS courses engage the student through a greater depth of knowledge with a detailed focus on cultural, historical and geological information that other courses within the UK seldom tackle. For me, this means there is a more romantic edge to the courses that make them extremely exciting to teach. In addition, it is the focus on lesser-known regions that I am really enthusiastic about. I love sharing my passion for these places to my students. Jura, Savoie, Corsica and the SW of France barely get any ‘air time’ in the UK through education so it gives me the opportunity to share my passion of these areas to my students. My wine bar (Streatham Wine House) here in London has over 30 wines from Jura, Savoie and Corsica so access to wines to use for courses is easy. Coupled with the above, FWS courses have wonderfully comprehensive teaching modules through powerpoint presentations and online modules--and the textbook that sets it above other courses within the UK. It is a joy to work with such detailed materials that really make our jobs delivering the content thoroughly enjoyable. What are the professional benefits for achieving French Wine Scholar certification for those who want to enter or for those who are already in the wine industry in London/England? With such a strong connection to France (although it hasn’t always been that way…) student’s knowledge of the wines of France are imperative. 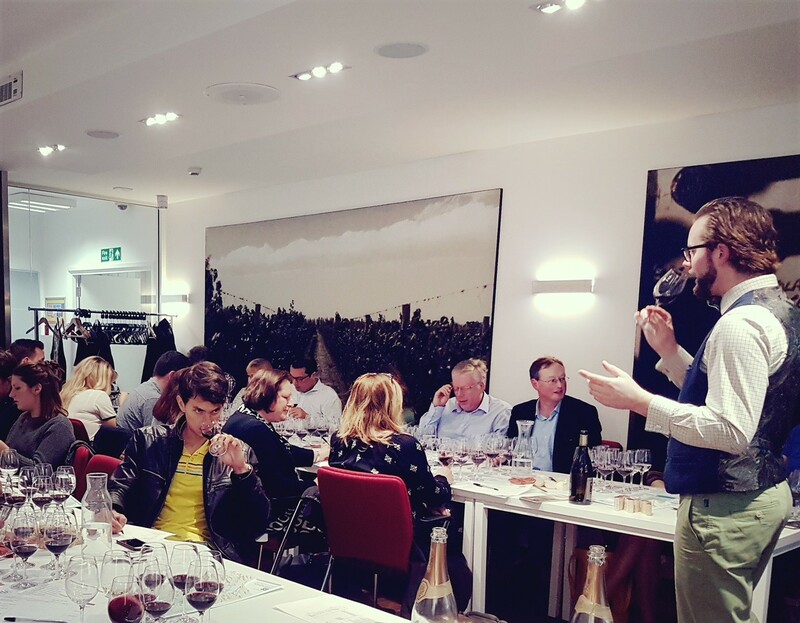 London is becoming much more dynamic with its scope of French wines and it is important that wine industry people keep up-to-date with the diversity and the changes. 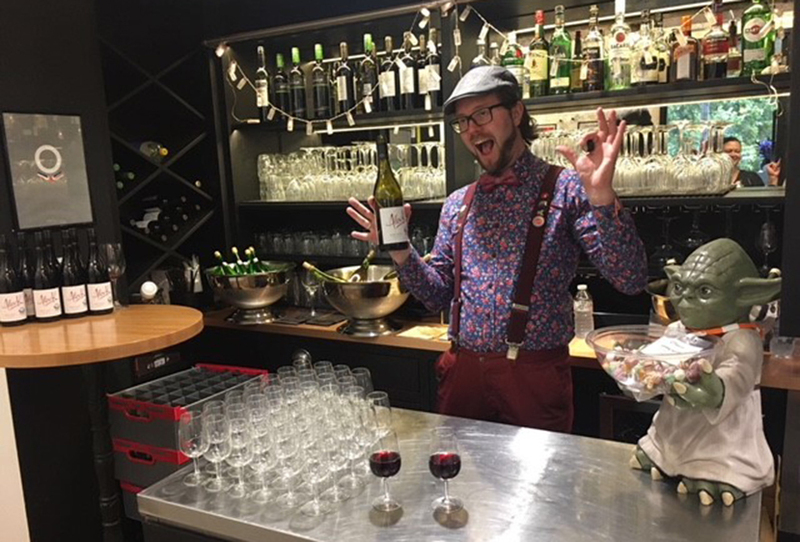 What type of experience do you provide to FWS/IWS students at West London Wine School (teaching methods, social components, support outside of class, etc) that you think sets you apart? As I am a wine buyer for both WLWS and the bar SWH, I have a great access to wine from over 40 suppliers. Therefore, it is easier for me to obtain often hard-to-find wines and I receive samples that make my sessions much more enjoyable. On the last course, we tasted 90 wines over the 9 sessions (16 on the Loire night!). In addition, I work very closely with my cheese supplier that gives me access to over 200 French cheeses--and we always use the relevant cheeses on the correct sessions. This cultural aspect immerses the student further within the syllabus. I also ‘try’ to cook up treats as much as possible (such as Fraises au Vin on the Bojo session) and we do a ‘Field Trip’ to the wine bar for the Loire or Bojo session as we are VERY strong on these areas at the bar (e.g. we have Bojo-Villages on tap, and our Loire list is comprised of over 40 wines and we have an oyster specialist nearby). 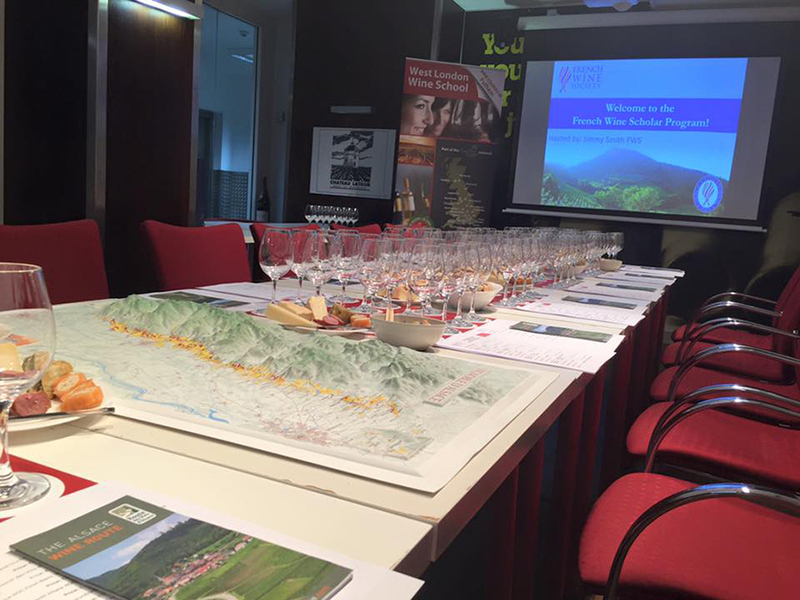 In addition, I run many specialist tastings that students can sign up for to help their knowledge (e.g. Jimmy’s Jura - a sell out to 40 people). I also use ‘Turning Technologies’ clickers as anonymous multiple choice questions at the start of the next session to recap their knowledge (just 15 questions). Otherwise, if you read my reviews via TripAdvisor etc, I think you will read that I am very engaging as a tutor!